There you are, enjoying your day as usual, when all of the sudden you stop dead in your tracks, blinded by the intense craving for BBQ. Not just your drive-thru BBQ-flavored chicken breast thrown on a stale roll, but real BBQ dripping with smoky flavors, perfectly balanced with decadent, rich sauce. 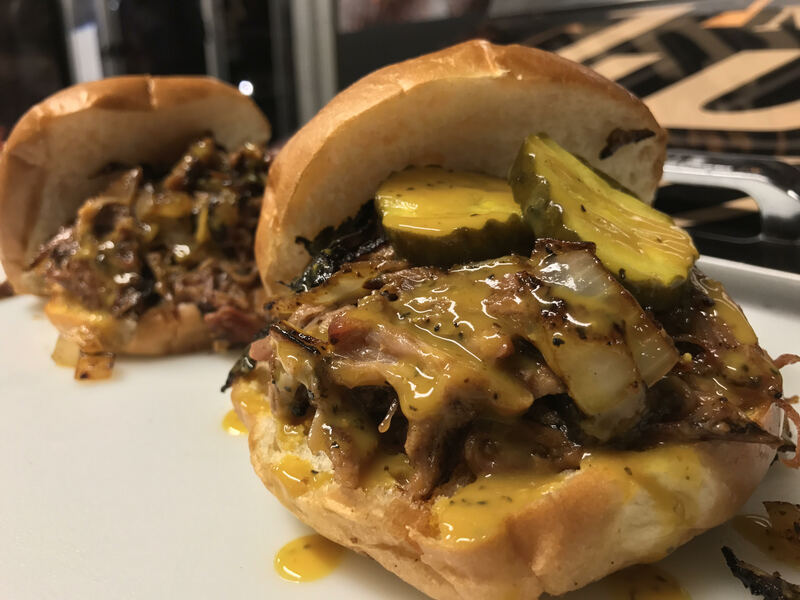 Whether you want to surprise your employees with a little afternoon fuel-up, or you are trying to decide how to cater your next business meeting, you can’t go wrong with good ol’ fashioned BBQ catering. Having been in business for more than four years, we get it. 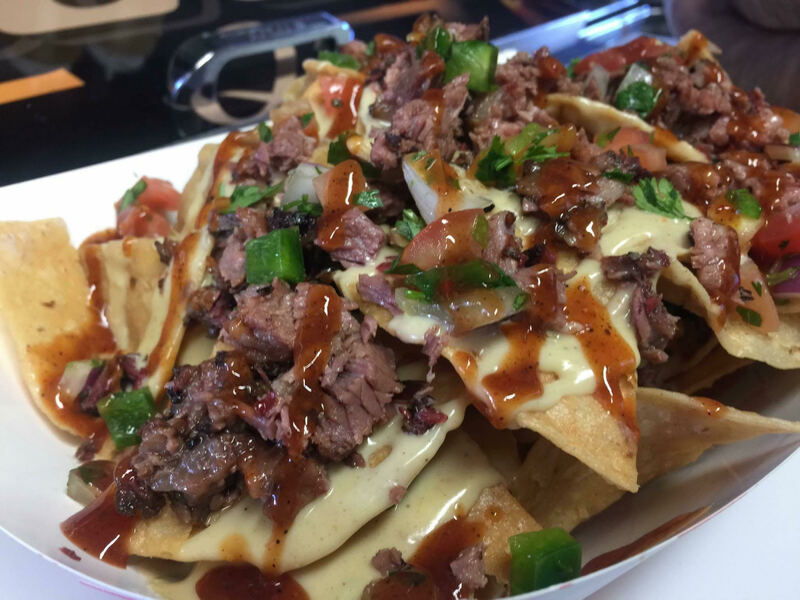 We understand that when you want BBQ, you don’t want average BBQ. Luckily, we deliver anything but boring. With our goal to deliver only the best, we bring you such bold and satisfying flavors – you’ll question what you’ve been eating up until now. Whether you would like to hire us for our catering services for your lunch, for four people or for 40, you can feel good about your food choice, offering your party a selection so fine, they will be begging you to hold monthly meetings once a week. From our onboard meat smoker to our family recipes, it is our goal to change the way you think about your BBQ choices, giving you the best of the best – it is that simple. Contact us today to find out about our catering options and prices, and let us help you be the star of your own show. Get a Free Catering Estimate!